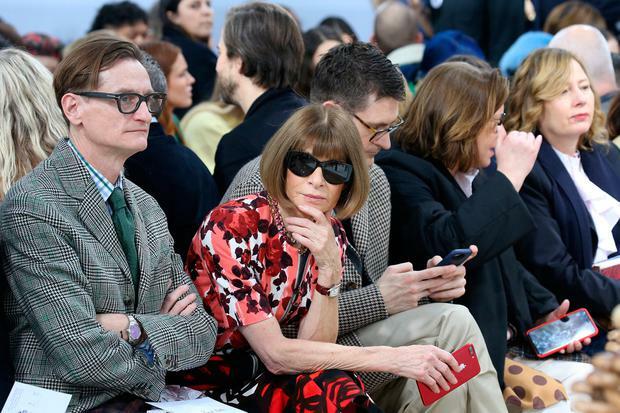 Few designers can court Anna Wintour to their show - fewer still are Irish. 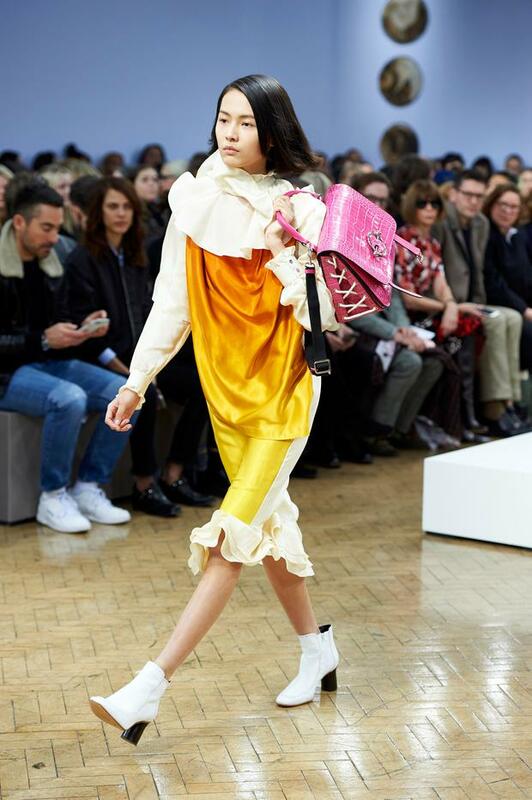 JW Anderson, from Derry, is a dominant name in 'it' fashion circles: journalists and editors love him, exclusive department stories proudly stock his work and Bella Hadid starred in his AW16 campaign. In short, he's a very big deal. On a mainstream level for the average Irish consumer, however, he doesn't hold the same influence as the likes of Paul Costelloe or John Rocha, or even John's brilliant daughter Simone. 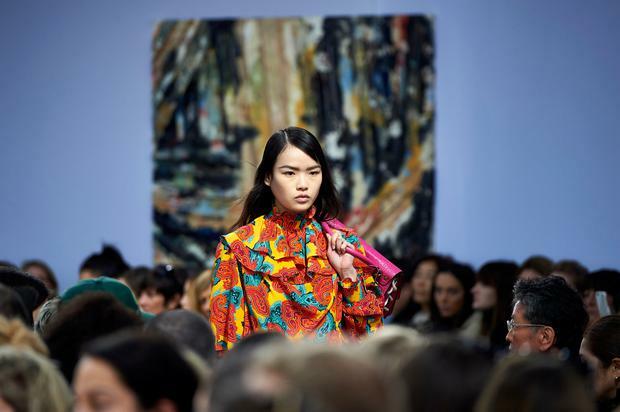 But Anderson's show at London Fashion Week is one of the most in-demand to attend, tickets are like gold dust and instead of Insta-famous models, his FROW attracts the likes of Alexa Chung, Jourdan Dunn and Haim. At Friday's show during the first day of LFW, he combined his womenswear and menswear offering in one and featured a myriad colourful patterns, bright embroidery and cascading pieces like silk draped dresses with ruffle hems. The runaway hit was his structured handle bag, with a white knit pattern, standing out among its orange or hot pink crocodile bases. Not only was the show a melting pot of fashion insiders, many were also looking to see if the guestlist might shed insight on the rumours of his next move - he has been linked to creative director roles and Louis Vuitton and Burberry. Irish designer Richard Malone showed his Autumn/Winter '18 collection yesterday and Simone Rocha will show hers today.